I love to boast on all the great shopping we are surrounded with in the most sought after Collin County. Did I mention, we are one of the fastest growing counties in the world? Low crime, great schools, impeccable food (blog to come), diversity, best city to start a business or nuture a career, and world class shopping. I digress… What more could you ask for. Heaven in North Texas! After deliberation, I’ve narrowed down 3 enormous shopping areas for you to enjoy. Please let me know what you think. Also, if you’re looking to buy a new home or sale your current casa, please text or call me and I’d love to serve you! 1. 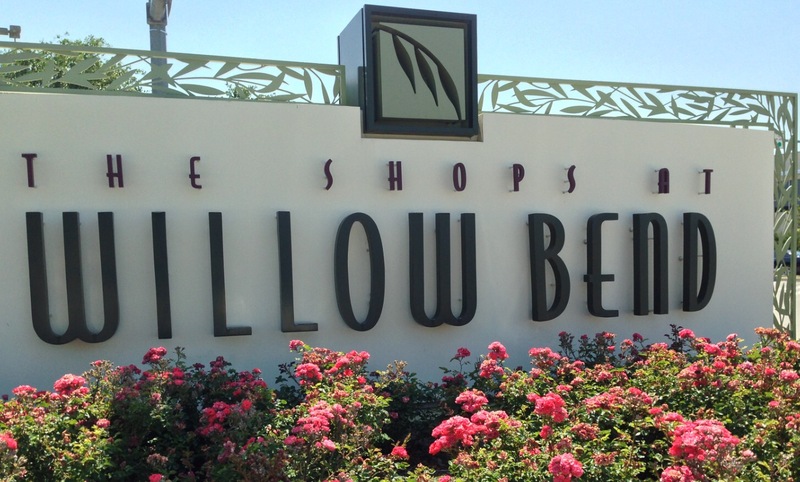 Willow Bend Mall- An Opulent shopping mall located in Plano, Tx. The mall offers over 120 stores. You can find the mall at the corner of West Park Blvd. and Dallas North Tollway. Stores such as Brooks Brothers (my husband fav. 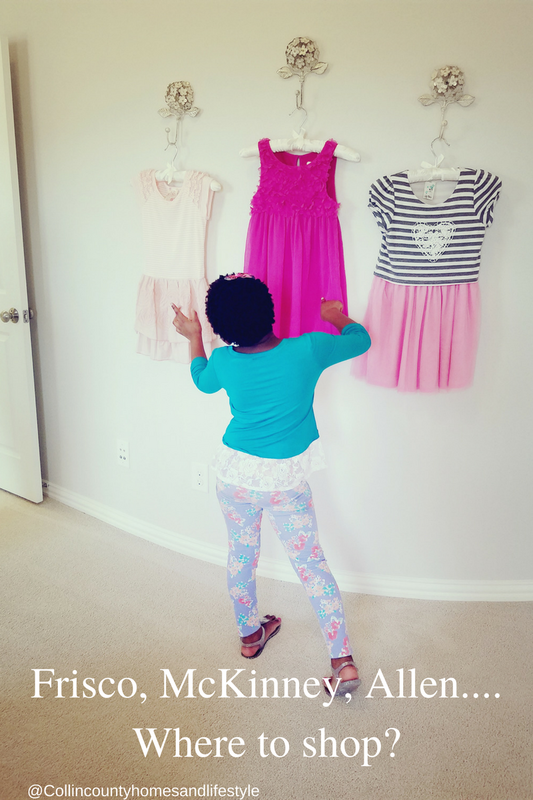 ), Justice for the kiddos (girls specifically), Anthropologie, Tevana, Apple, and Neiman’s to add a few. 2. Historic downtown McKinney- Generations have shopped and enjoyed the vibrant downtown. A few boutiques to shop include: Bay Willow design, Cynthia Elliot Boutique, and The Little Red Hen. 3. Allen Premium Outlets- Located on Stacy Rd. And Central Expressway (75), you’ll save 25% to 65% daily on a collection of brand name designers. Designers such as Kate Spade New York, Nike Factory Store, Polo Ralph Lauren, and many more. 4. Stonebriar Mall- A mid range mall located at the intersection of Dallas North Tollway and Sam Rayburn Tollway (121). Stores for your indulgence includes, Apple, Nordstrom (my fav. ), Athleta, The Children’s Place, Bachrach, and Gap. 5. 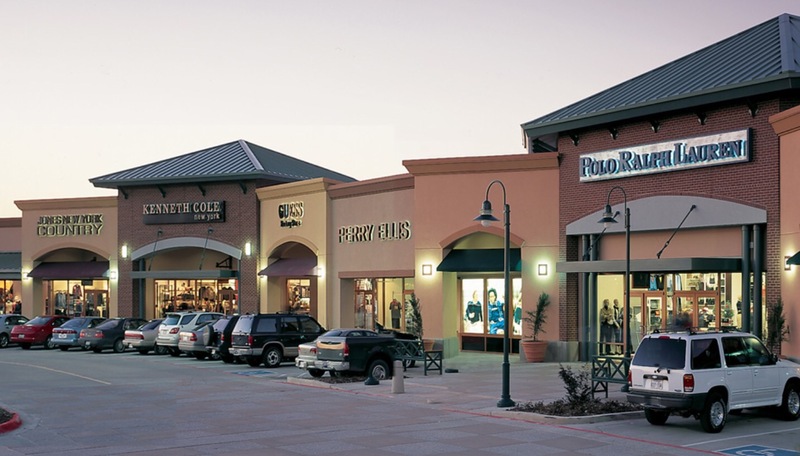 Shops of Legacy- displays ample upscale retail shopping and is located on Dallas North Tollway and Legacy. Enjoy Lilli London, Lululemon athletica, Elaine Turner and Urban Outfitters amongst countless other shops. Shop. Be jovial. Share. Shop more! Please share feedback, follow me on Instagram, Snapchat, Twitter, and Facebook. Also be sure to think about me when you are ready to buy or sale. I’m a native and know the market.